MERIDIAN TOWNSHIP - At the Meridian Township Zoning Board of Appeals meeting on May 23, 2018, the owners of Shop Town LLC appealed the approval of the Haslett Marathon gas station that had been approved by the Township Board in October of 2017. 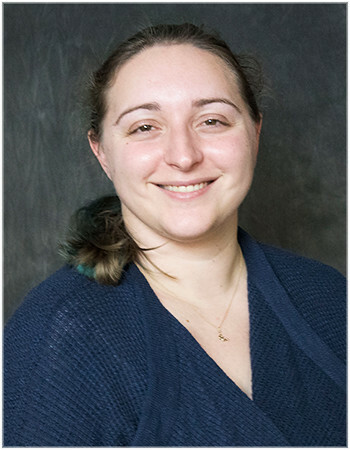 Shop Town LLC appealed the approval of the gas station rebuilding because of stormwater drainage, traffic, parking, and the annexing of a portion of their property into the renovation. The gas station site plan was first brought before the board in June of 2017, but Shop Town LLC claimed that they never received any alterations to the site plan afterwards. The redevelopment of the Marathon went through the Planning Commission, with public hearings, where it was approved. It was then moved on to the Township Board, who also approved the redevelopment. After the Township Board made a final approval of the site plans for the gas station, Shop Town had 30 days to appeal the decision. They were notified of the approval, but did not file an appeal with the Township Board within the 30 day window. "Was the Director following the plans of the Board? Our question is not, 'Do we like the parking, do we not like the parking? We like the size, we don't like the size.' That is not our question. Our question is, 'Has our Director gone through for a site plan review?' And that's where we are now. The future is unknown as the specialists come in to say, 'This is gonna work, this isn't gonna work.' And it will come back to the Board as necessary," Board Member Carol Ohlrogge said. Director of Community Planning and Development, Mark Kieselbach became ill at the start of this meeting and was unable to stay to defend his decisions on the site plan. However, the Township Attorney stepped in to answer any questions that the board had from a legal standpoint. 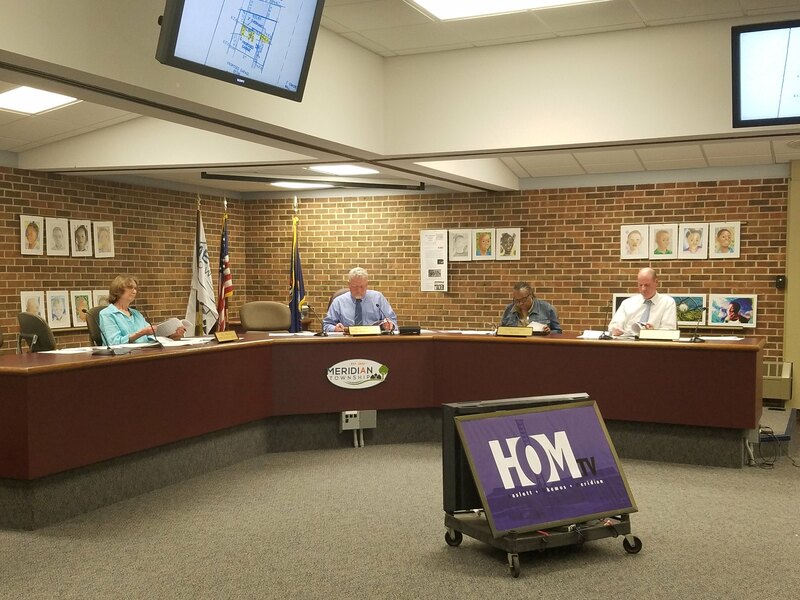 The Zoning Board unanimously voted to uphold the decision of the Township Board and the Township Planning Department to allow the redevelopment of the Haslett Marathon. If Shop Town LLC chooses to continue fighting the redevelopment, they will now have to go through the courts.